Over 400 years have passed since the death of William Shakespeare, yet his body of work continues to be studied, explored and enjoyed by audiences in the 21st century. 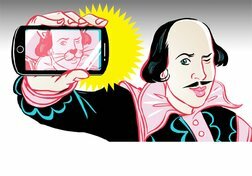 CBC's Shakespeare Selfie is a writing competition that challenges students to write a soliloquy or monologue in the voice of a Shakespearean character based on a prominent news, pop culture or current affairs event from the last year. The videos in this collection offer wisdom into the writing craft, as well as insight into the Bard’s role as a satirist. The teacher guide will help students prepare their entries through the process of choosing a subject to polishing their final drafts. For more details on the competition, visit: cbc.ca/shakespeareselfie. CBC Books will be accepting entries online from April 9 to April 30, 2019. 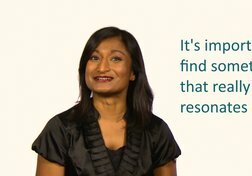 Novelist Sharon Bala shares what sparked her to write about the recent experiences of Tamil refugees. 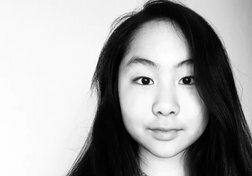 For students working on their entries for CBC Books' Shakespeare Selfie youth writing challenge, Sharon's advice will inspire them to search for real-life details when depicting current events through fiction. 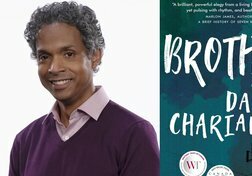 Novelist David Chariandy (Brother) delves into his writing process, how he gets into a character's head and the importance of the question "what if." Kristin Kreuk (The Burden of Truth, Smallville) talks about what makes a monologue powerful from her perspective as an actor. 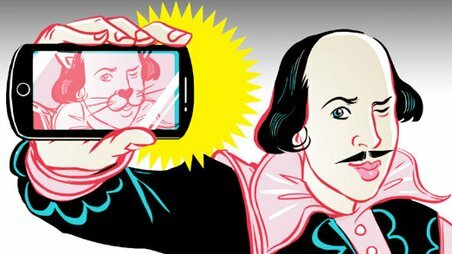 Learning how she prepares for a performance and what makes the material easy to work with may help students prepare for CBC Books' Shakespeare Selfie student writing challenge. Actress Bahareh Yaraghi performs the winning entry from the 2017 Shakespeare Selfie student writing challenge, Grades 7 to 9 category. "That Something Wicked" was written by Ali Nelson, who attends Abbey Park High School in Oakville, Ont. 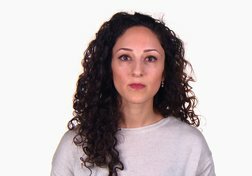 She wrote about the Syrian Civil War from the perspective of Macbeth's First Weird Sister.